just your average pair of storytellers. Okay. Okay. So maybe we're more than that. 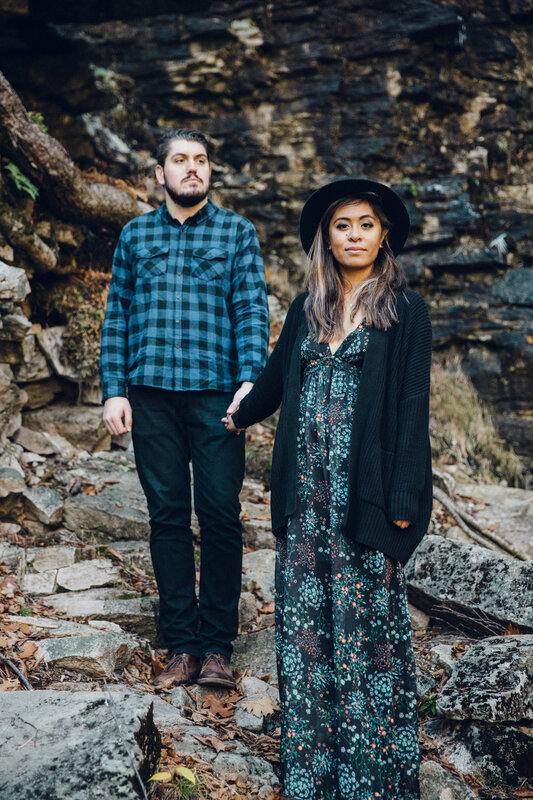 We are Justin and Katrina, the husband and wife duo behind URSA FINE. We are a creative couple: amateur-crafter, event planner, musician, stylist, tech expert, writer...and so on. We wear many hats (literally and figuratively). After dating long distance for seven-ish years, consuming gallons of coffee, and exchanging plenty of stories, we are embarking on this new adventure together and we want to share it with you. For now, this is our JOURNAL. We hope this space will evolve to be a mix of work and pleasure, but for now we will be sharing our journey into slower intentional living, while exploring the world and discovering life’s intricate stories along the way. We believe stories are important because sharing life is important. Your story matters. It's an ever-changing beautiful masterpiece. Fairytales and fables continue to be passed down to teach lessons to the young and the old. Songs shared around a bonfire leave your heart a little more satisfied than that s'more you just housed. These stories stay with you. They can rattle your bones and shake your soul. They can be that soft echo in your ear that you can't be sure you even heard. Stories are built by vulnerability and create community. As storytellers, we only hope to give these stories justice and we are thankful you are here for the journey.